The competition is open to all students up to 18 years of age. 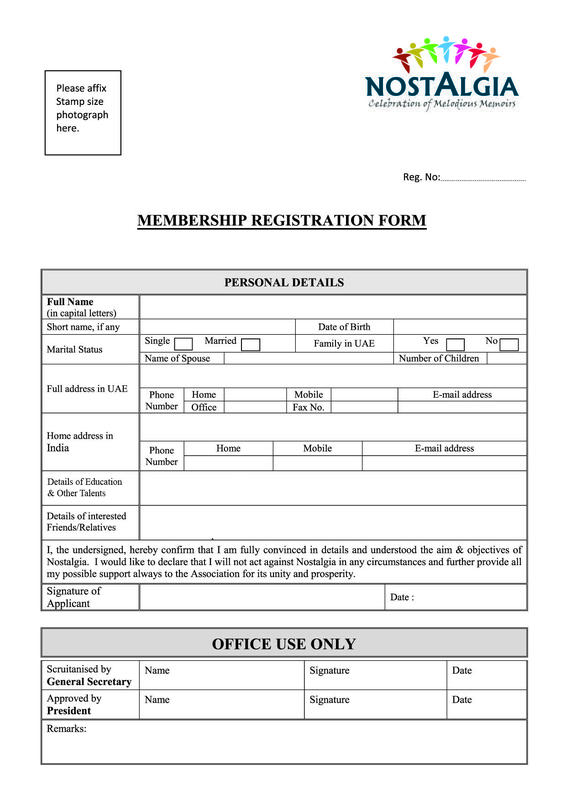 Fill our online entry form http://www.nostalgiauae.com/reflections-registration-form OR send the Entry form to E-mail [email protected] OR to be submitted directly to Abu Dhabi Malayalee Samajam office at Mussafah on or before 09-05-2018. Duration of the competition will be one hour (9.30 AM onwards) for drawing & painting / colouring and thirty minutes for others. Only drawing sheets will be provided. Drawing / colouring materials to be brought by participant. All participants to report half an hour prior to the scheduled time. Entry fee of AED 20/- for one category and AED 25/– for two category and AED 30/- for three category are to be paid at the event counter. Copy of passport with valid visa page should be submitted along with entry form. Only participants are allowed in the competition hall. Certificates will be provided for all participants. Decision of the judges will be final, winners details will be announced & notified at a later stage. Two special awards will be given for the school which gets the most number of winners and highest participation as well.